It all started with an idea in 1956, which sparked an invention in 1966 and launched a sensation in the 1970’s. 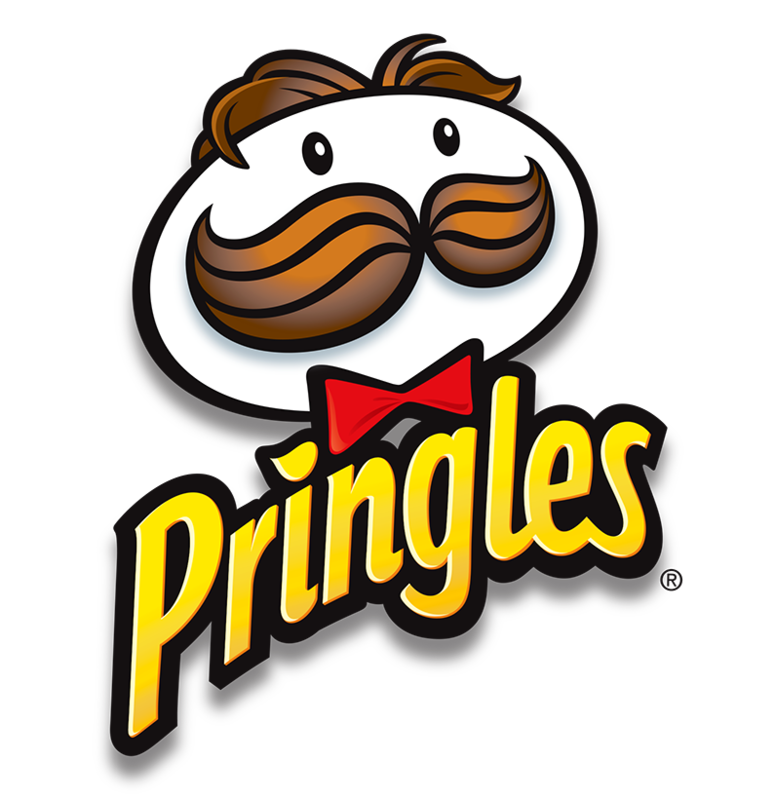 Today, Pringles are sold in more than 140 countries globally and in a variety of 80 flavours. When you pop open a can of Pringles, not only are you popping open fun times, but also delicious ones. Our crisps are uniquely shaped and perfectly stacked in a can that’s as much a part of the Fun as the crisp! Our can is a drum, a frisbee, a megaphone, but certainly it’s not just a can! Experience the irresistible crunch and perfect seasoning in every bite and discover a Pringles world full of flavours!